So how about it? Are you thinking of getting new clothes for the month, for the season? Well, the change can be spurred by a loss of weight or the increase of it 🙂 Or perhaps you’ve realized that your clothes have been on repeat mode for years now and you can really use something new. If chic and affordable are the two top points for your shopping consideration, then online shopping can be one way forward for you. 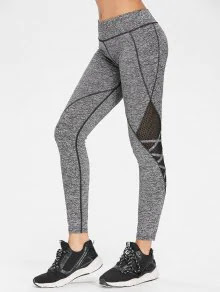 More cool leggings at great prices are just a click away. Yup, just CLICK HERE. 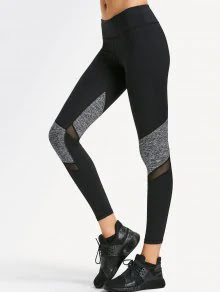 If you’re looking for more than leggings, there’s plenty more to consider for your new look. Check out ZAFUL for more fashion choices. Take note that they have an ongoing Autumn Sale!